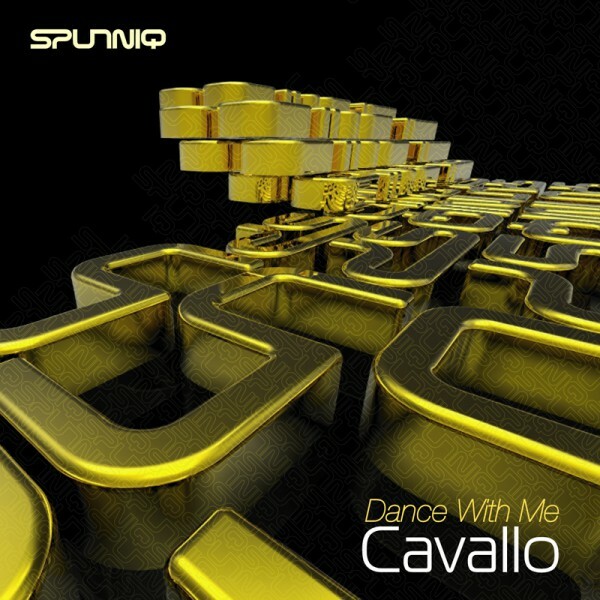 Cavallo returns to Sputniq with this sophomore release that defines the boundaries of the label. Drawing from his deep passion for DISCO and all forms and geographic flavours. The sound captures the sweet spot of DISCO as Italy joins forces with Canada and just before Europe grasps what will be the prevalent rhythm for the next 30 years. “Dance with me” captures the magic created right before the 80’s redefine the sound that ultimately leads to the modern day HOUSE sound. The hypnotic vocals repeat what this record is all about “Dance with me”, Dance with me 4ever!